Milcrest Estate Pinot Noir Suite. 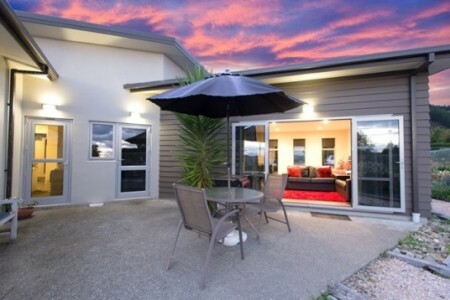 This is a 5 Star luxury suite situated in the Wamiea Plains in the heart of the Nelson Wine Region. With 10 Wineries within 10km radius and only 800 metres from the newly established Great Tasman Taste Cycle Trail.